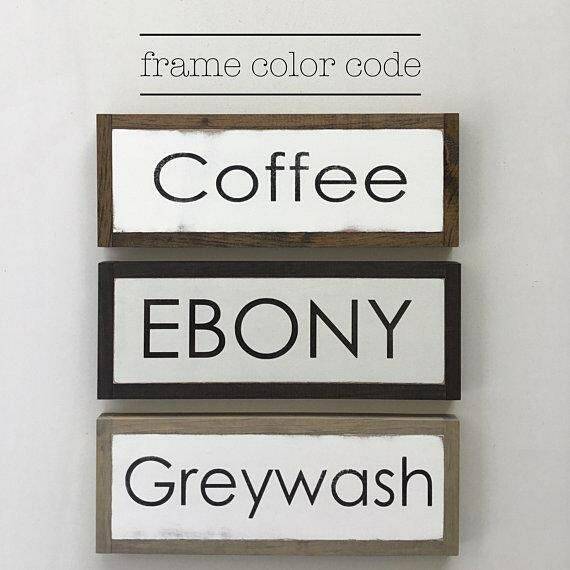 The perfect set of signs to hang above nightstands or as accent pieces in a shabby chic or modern farmhouse master bedroom. 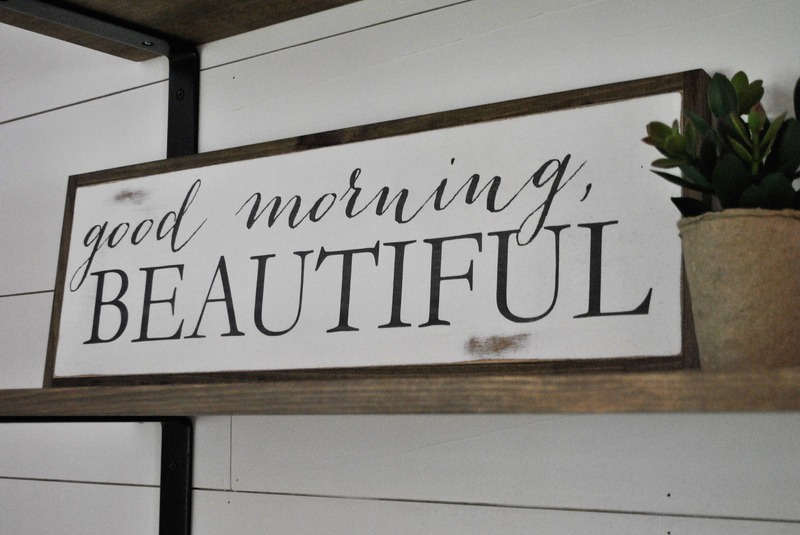 They also work great in the master bathroom as a sweet morning hello! 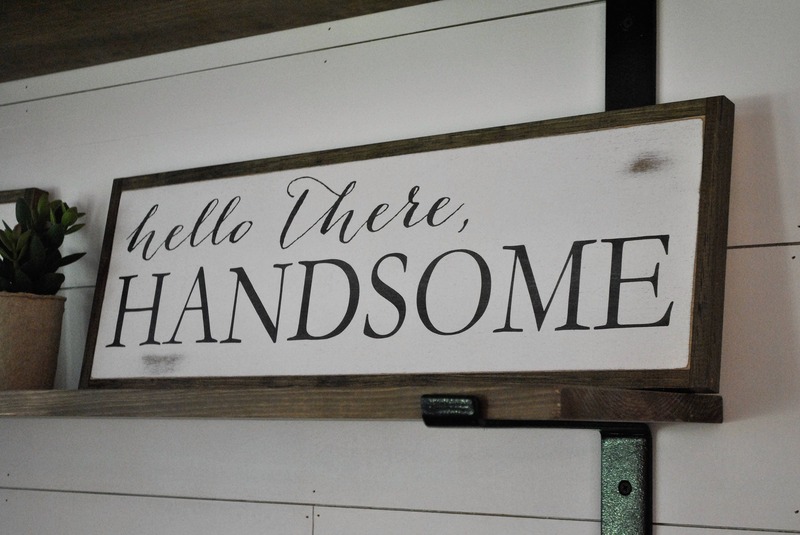 1- HELLO THERE, HANDSOME sign 8"X24"
1- GOOD MORNING, BEAUTIFUL sign 8"X24"
Your signs will ship 4 weeks from time of purchase. We ship all our items via USPS Priority Mail which is 2-3 day shipping. We also offer PRIORITY EXPRESS shipping at checkout for an additional charge. Love it! Makes my newly painted bathroom modern again. Great vendor to work with. Will order again. Beautiful, quality make signs and great customer service. I purchased for a wedding gift.. I’m seriously contemplating keeping them for myself! Will purchase from again and HIGHLY recommend!